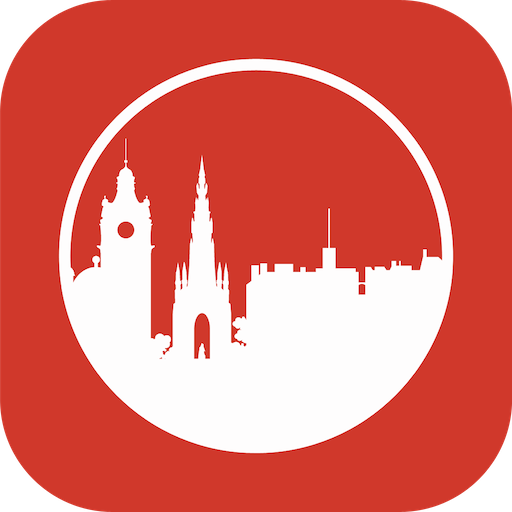 We should really start thinking about changing the name of the site to “Lunchquest Edinburgh incorporating Breakfastquest Glasgow” at the rate we’re going at the moment. 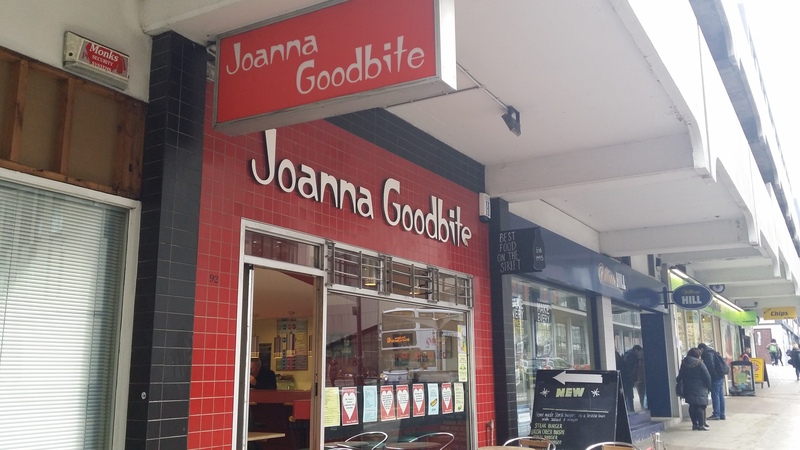 Today’s visit to the west took me to the marvellously named Joanna Goodbite, on George Street. A compact little cafe, the interior is slightly rough around the edges, but they’ve used the space really well, with a big communal dining table in the centre. The place was abuzz with lively chatter making for a great atmosphere. I really liked it. Behind the counter there was a veritable battalion of staff. I counted seven chefs cooking breakfasts to order and a counter woman directing operations. 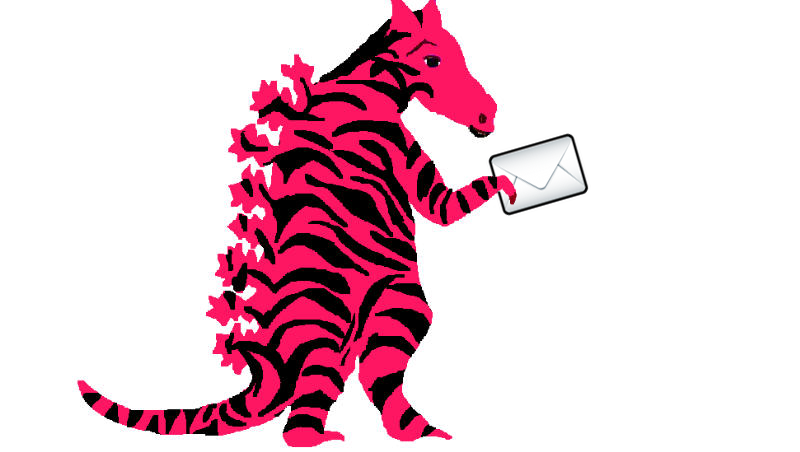 This made for speedy service. I ordered their “full works” breakfast, which comprised bacon, fried egg, black pudding, tattie scone, hash brown, lorne sausage and beans, all accompanied by a buttered morning roll and tea. For £4.40 (for £4.70 to have coffee or hot chocolate as the drink) this struck me as a snip. The array of items proved to be rather good. I loaded the bacon and black pudding on to a roll. It proved to be pleasingly good. The egg was very nicely cooked with runny yolk and the lorne was notably good. I enjoyed the dish. 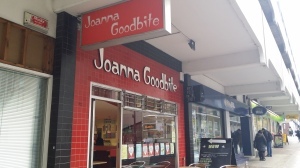 So overall, Joanna Goodbite is doing really good work. Of its type, it’s one of the better places I’ve visited. 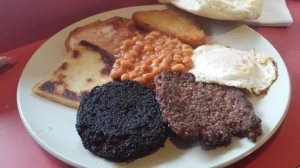 It offers a hearty and filling breakfast, cooked to order and delivered at speed. I’d be happy to recommend a visit.